Many of my readers are following the autoimmune protocol (AIP), which requires elimination of eggs. There are also a number of you who cannot tolerate eggs at all, which makes certain recipes a no-go. I am able to tolerate eggs in small amounts. I tolerate raw eggs much better than cooked eggs. I can get away with eating homemade mayo throughout the week, but I can’t sit down and eat a big plate of eggs for breakfast. UPDATE 2/1/16 – I am no longer able to tolerate eggs, even in small amounts, and even raw. I seem to still be reacting to them, which my antibody reactions getting worse over time, so for now (and maybe permanently), I have eliminated them 100% from my diet. Needless to say, baking without eggs can be tricky, especially when there are so many delicious recipes out there I want to try! The most common egg replacers are chia seeds and flax seeds. I wrote a detailed post awhile back on how to use chia and flax eggs for your egg-free baking. You can read that here. But, for those who are on the AIP, or those who simply cannot tolerate seeds in any form, that creates a dilemma for egg replacement. 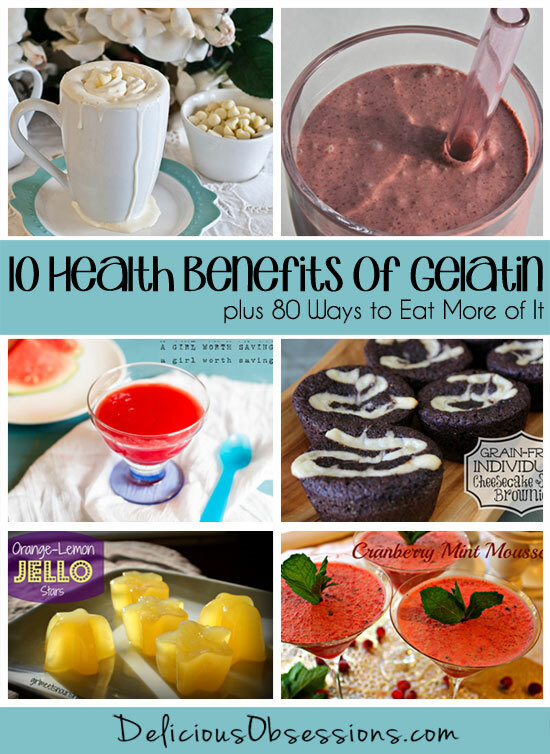 Gelatin is a great binder and I personally prefer it over flax and chia eggs. I find that it blends in much smoother and binds a lot better. Oh, and gelatin is SUPER good for you too, so that makes it win-win! If you’re not familiar with the health benefits of gelatin, then you MUST read this post on the Top 10 Health Benefits of Gelatin, plus 80 Ways to Eat More of It. Making a gelatin egg is SO easy and you’ll be amazed at how well it works as an egg replacement in certain recipes. How to Make One Gelatin "Egg"
This recipe makes 1 "egg". Mix the gelatin and 1 tbsp. of warm water together until the gelatin is wet. It will be a bit fluffy looking. Pour 2 tbsp. of hot water over the mixture and whisk vigorously. You will see the gelatin start to dissolve and it will turn into a thick, sticky paste. Let the gelatin "egg" sit for a 2-3 minutes and then add to whatever you are making. Stir in until well combined and proceed as normal with the recipe. NOTE: Gelatin "eggs" will work well in recipes where 1-3 eggs are required. In recipes calling for more than 3 eggs, you may start running into issues. 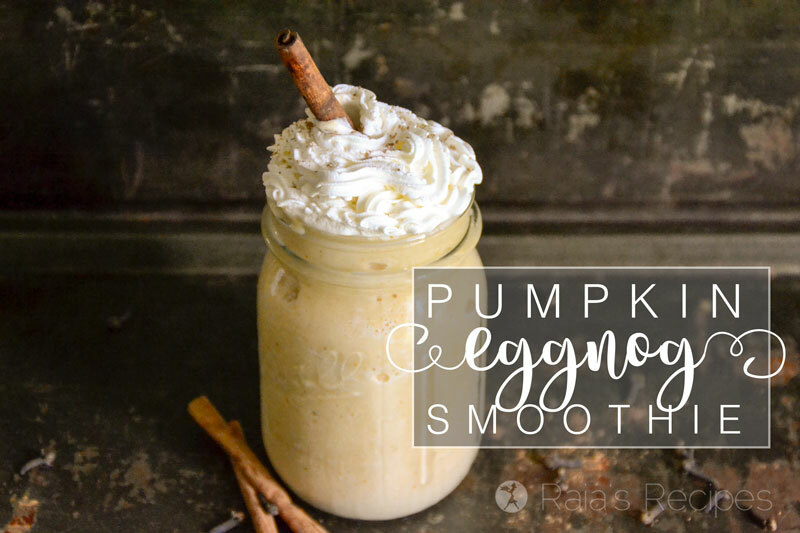 There are some things that real eggs provide to a recipe that simply cannot be replaced by flax, chia, or gelatin eggs. You can definitely experiment, but I cannot guarantee recipes with 4+ eggs will turn out properly with the gelatin egg. Want EVEN MORE Info on Gelatin? 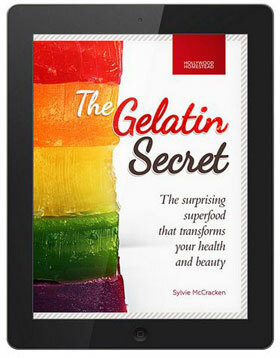 Then I simply have to recommend this book from my friend and affiliate partner, Sylvie of The Hollywood Homestead — The Gelatin Secret: The Surprising Superfood that Transforms Your Health and Beauty. 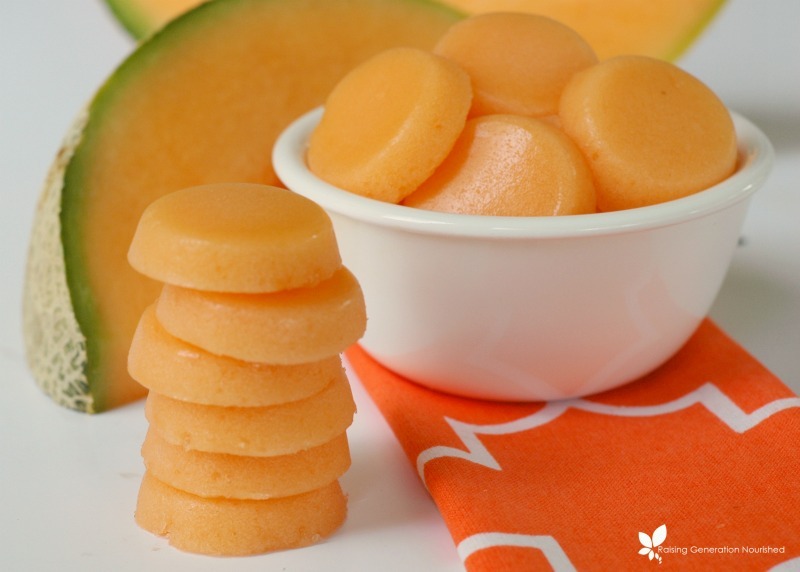 Sylvie dives into all of the benefits of gelatin, how it improves our health (especially bone, joint, brain, skin, dental, and gut health), plus she offers a ton of tasty recipes too! 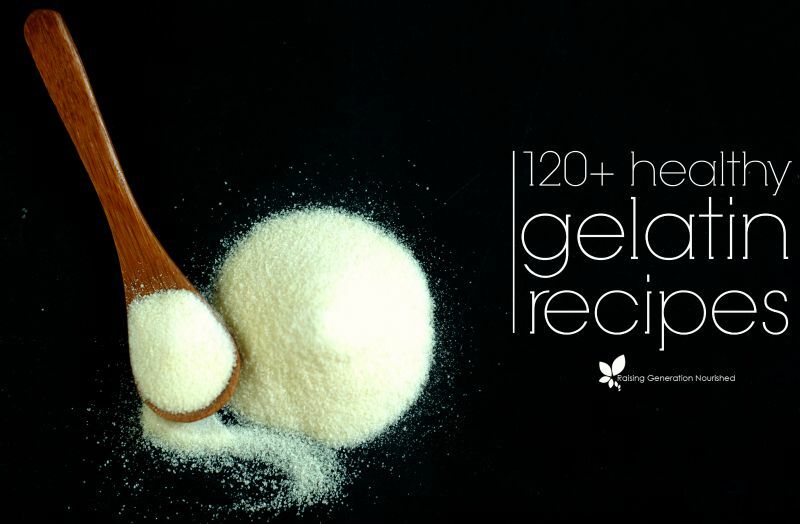 Want to learn more about gelatin and get even more recipes? Check out this post! Strawberry Clouds Dessert – Rich, creamy, and fluffy, this light strawberry dessert is the perfect ending to any meal. Vanilla Bean Faux Cheesecake – This gluten, grain, dairy, egg, and nut free “cheesecake” is DELICIOUS! You don’t want to miss this recipe. Double Dark Chocolate Coconut Milk Pudding – What’s better than dark chocolate? Twice the dark chocolate! This rich pudding is filling and nutrient-dense. Everyone will love it! Coconut Tulsi (Holy Basil) Ice Cream – Delicious dairy-free ice cream that is perfect for those on the AIP. Strawberries & Cream Tart – This gluten and dairy free tart will be loved by everyone, but is perfect for those on the strict AIP. Thank you Jessica! My son was recently diagnosed with allergy to egg, dairy and *yellow* corn. I LOVE your site! Bless you for taking time to share with us all. Q: Maybe I missed it. Is that recipe equal to 1 egg or can it be used to substitute 1 to 3 eggs? Q: use the RED or GREEN can of gelatin? 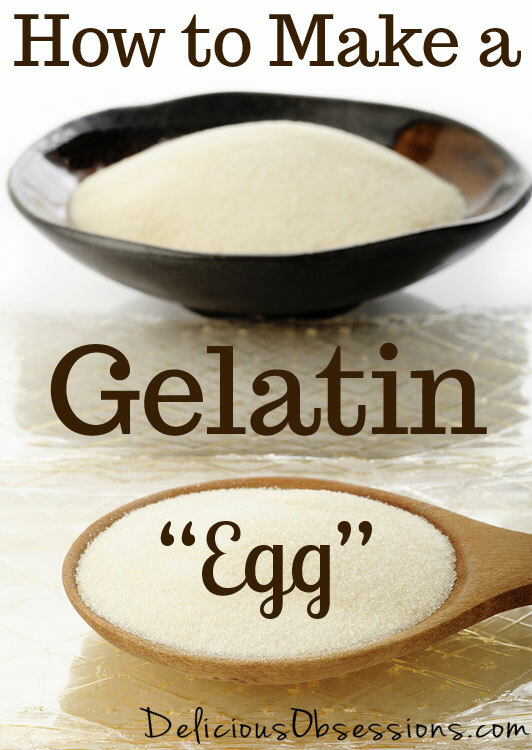 I have been playing around with gelatin for eggs – this is very helpful! Are you using the orange container or green? I can’t tell from the links? Just to be certain, the recipe is for the equivalent of 1 egg, correct? So if I need 2 or 3 eggs, I just double/triple it? I’m excited to try this. Will it work for coconut flour recipes? I have so much coconut flour and a child with an egg allergy. Hi Amy – It should work in any type of recipe that calls for 1-3 eggs. The only issue you may find is that most coconut flour recipes call for A LOT of eggs, so if there is more than 3, I would be hesitant to try it, as it may not turn out very well. do you know of anyone trying a gelatin egg in bread machine sorghum bread? I’ve done this in a few recipes as well – love it! Pinned. AH! Wondering if you could help me with some troubleshooting! I so desperately want this to work and every time I’ve tried it’s a big failure. I’m not sure what I’m doing wrong. I follow the instructions exactly, and upon first incorporating the “gelatin mix” (which is always a bit “gummy” but never “solid” and never “clumpy”) things seem to be going well and once I start mixing it in with the other ingredients, the gelatin completely forms into gel clumps all over the place and doesn’t incorporate at all. Any tips? I’d love for this to work! Hi Keira – You want to make sure that when you add the hot water that you whisk the gelatin until it is completely dissolved and smooth. Then add it to your other ingredients. I like to pour it in slowly with the mixer running and I never have any issues with it not incorporating properly. The only time I have had problems is when I don’t ensure the gelatin is completely dissolved. I baked the answer to my own question. Using Karina’s Delicious Gluten-Free Bread. Recipe one egg equivalent was Ener-G as recommended, the second was a gelatin egg. Made a delicious loaf of bread tasted like toasted oats. We have recently started an AIP diet and are trying to use gelatin in recipes but we find that the food turns out gummie and chewy. How do we prevent this or is that to be expected? We use vital proteins brand gelatin. Hi Michelle – What types of things are you using the gelatin in? When it comes to baked goods, I have never noticed them to be gummy or overly chewy. I’m curious what types of dishes you’ve used it in? I’ll have to pay close attention next time I bake something with gelatin and see if I notice the texture as being gummy. I tried this for the first time today as well. My pancakes turned out gummy and chewy as well. =( Hopefully I can figure out what happened. can I use gelatin in gluten free bread instead of eggs? Hi Dalia – Yes. I only bake gluten-free since I am allergic to gluten and the gelatin eggs work great in recipes calling for 1-3 eggs. Any more eggs than that and it won’t work as well. Happy baking! If a recipe calls for 4 egg whites, how many gelatin eggs should I use? Thank you!!! For recipes requiring whipped egg whites you could certainly try using aquafaba (canned chickpea/garbanzo bean liquid.) Since aquafaba can be whipped and used to make meringes I’d be tempted to give it a go. It’s kind of fascinating. Check out aquafaba videos on YouTube. What is the difference between the color canisters? Why does one work and the other doesn’t? I have a different brand and just tried it and it didn’t work. The kind I have is hot and cold soluble. Would that be the difference? For bread it works perfect but for bar cookies I just got a gummy mess. I did meli it all the way. Could cool weather affect it? I’ve been following these directions exactly for single serve mug cakes & muffins but have been having horrible results. I’ve only been using 1 gelatin egg but my muffins/cakes overflow out of the sides of the tin/mug and remain wet and gooey no matter how long I bake them for. They taste delicious but look like failed science experiments. Any advice? I want to try this in a nut flour pancake recipe but am afraid of the potential gooey mess that may make flipping the pancake impossible. I have seen a recipe in which they mixed the gelatin powder in with the dry ingredients and water in with the wet, then combined as usual. This seems so much simpler! Maybe the gelatin would absorb water and set as it bakes? Have you tried it this way? Heather – Interesting! I have not tried it that way, though I have tried mixing it into my batter as a dry powder (without blending with water first) and it gets very clumpy. I’ll have to give your method a try and see what happens, though I would be concerned with clumps happening. Thanks for stopping by! Have you ever tried to make a breakfast bar or ‘protein’ bar using gelatin, GF oats, tapioca flour, aquafaba…and flavors like fruit, vanilla, cinnamon, salt, maybe fruit flavored tea, etc. I’ve been scouring the internet for a recipe. I have some ideas but curious if you’ve ever tried gelatin to make a bar. And if you’ve tried gelatin with aquafaba. Can I make mayonnaise using a gelatin egg??? GREAT INFORMATION, TRYING TO DO A KETO AIP TYPE DIET AND THIS WILL HOPEFULLY HELP WITH THAT. ALSO GELATIN IS SO GOOD FOR YOU, THANKS.